What does Cloud Atlas mean? How do all these characters intertwine? Find out with our Cloud Atlas infographic! The Shining Wins the Tournament of Movie Fanatic Horror Bracket! Our readers have spoken, and voted for the best horror movie of all time! The Shining won the Tournament of Movie Fanatic Horror Bracket! 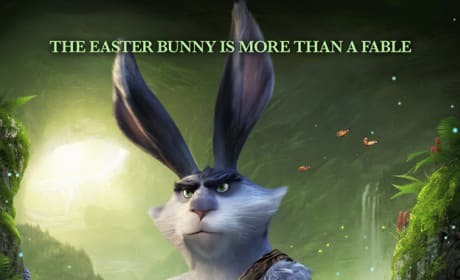 Check out this new featurette for Rise of the Guardians. The computer animated feature hits theaters November 21. Star Wars Episode 7: Questions, Answers, Predictions! 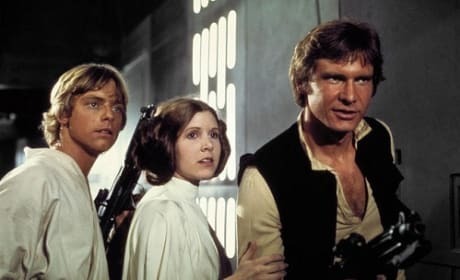 The Star Wars world was rocked as the news of Disney buying Lucaslfilm was announced. But, what does it mean to the Star Wars universe? 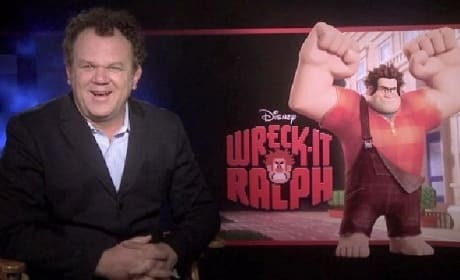 John C. Reilly visits for an exclusive chat about his latest film, the 8-bit video game inspired Wreck-It Ralph. In true Disney fashion, the Reilly film -- also starring Sarah Silverman -- inspires. 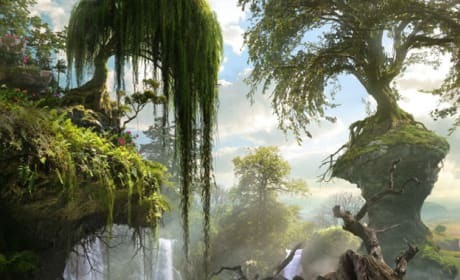 Check out the first part of a three-part artwork for Oz: The Great and Powerful. The piece features the Wicked Witch. Check out a bunch of new stills from Django Unchained. 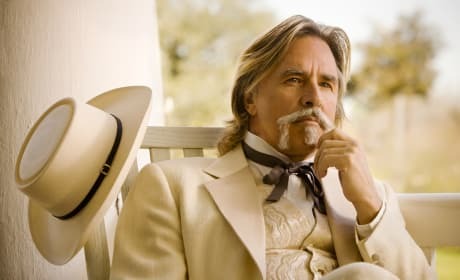 Jamie Foxx and Christoph Waltz star in the antebellum revenge film. 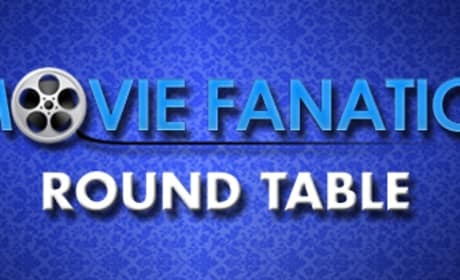 Movie Fanatic Round Table: Best Bond Villain Ever! Movie Fanatic Round Table takes a look at the best James Bond villains ever. From Dr. No through Goldfinger and now Javier Bardem in Skyfall, Bond villains have run the gamut. 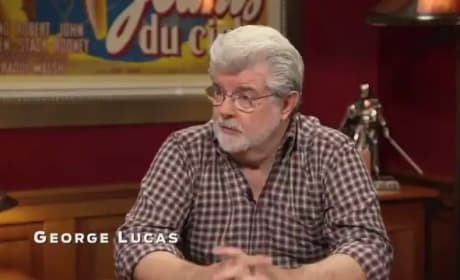 George Lucas and Lucasfilm head Kathleen Kennedy share their views on the future of the Star Wars franchise in a new video. The head of Disney and Lucas also participated in a conference call that was just released. 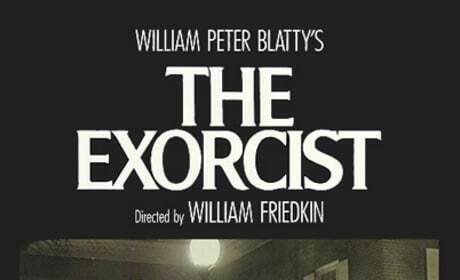 The Exorcist vs. 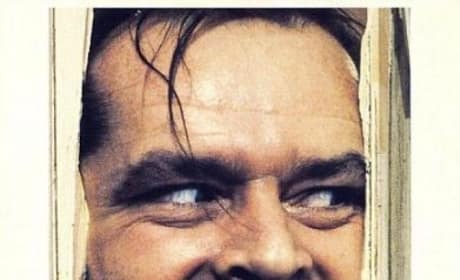 The Shining: Which is the Best Horror Movie of All Time? The Tournament of Movie Fanatic Horror Bracket Finals are here! Vote to help crown the best horror movie of all time! Disney has acquired Lucasfilm! The merge means that Disney controls the Star Wars franchise, and they plan to begin a new series in 2015! 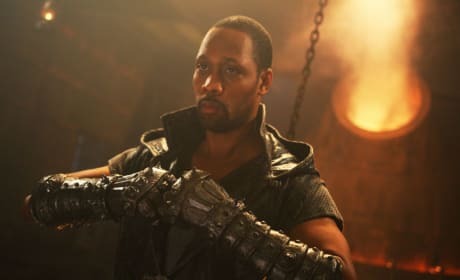 The Man with the Iron Fists writer, director and star -- RZA -- talks about making the jump from Wu-Tang Clan to big screen filmmaker. RZA also dishes the influence of his mentors, Eli Roth and Quentin Tarantino.